Greenhill wins in another blow out. I left after the 3rd period. Pretty tough game in the first half as St. Marks is ahead 7-6. 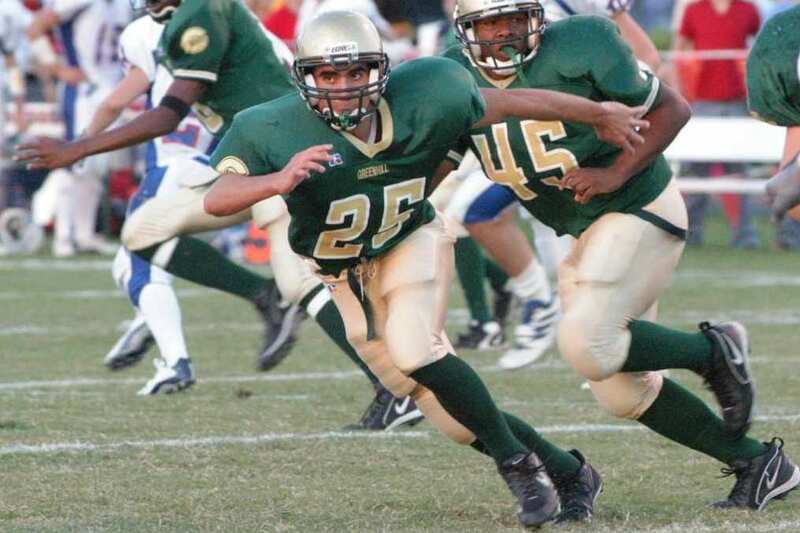 Greenhill ran the second half opening kickoff all the way in for a touchdown for the second year in a row. The Hornets then continued to dominate the second half to win the game 26-7. The first half and the second half were two completely different games. The Hornets give up a touchdown on the opening kickoff. However, they settle down and win the game 12-6. Greenhill hangs on to win 19-15 on a rare Saturday afternoon game rescheduled due to the intense rain and thunder the night before. Well, the Hornets pretty much took this one on the chin. The 7th grade lost 14 -6 in the last minute of the game. Greenhill wins 28-7. The Hornets took off to a 21-0 lead early in the game. I don't know if I have ever seen a stronger performance from a Greenhill team. The bad news was a couple of nasty knee injuries. The 7th graders won the game in the last 20 seconds. A very thrilling game to watch. First game ever for the 7th grade. They took this one on the chin. However, they only had 1 week of practice prior to the game and got behind early before really turning it on. Now this is interesting. 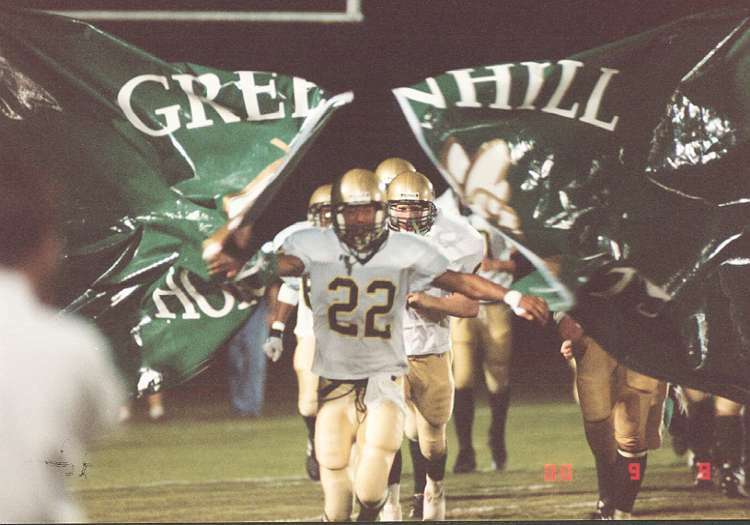 I went to three games during the 2000 season and Greenhill won them all. 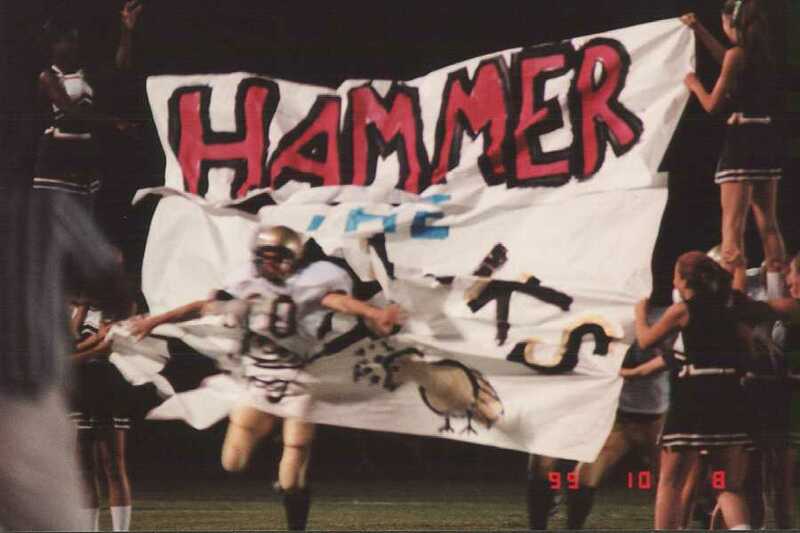 I went to four games during the 1999 season and Greenhill lost all of those. Hmmmmm. Greenhill varsity vs. St. Marks. Greenhill J.V. 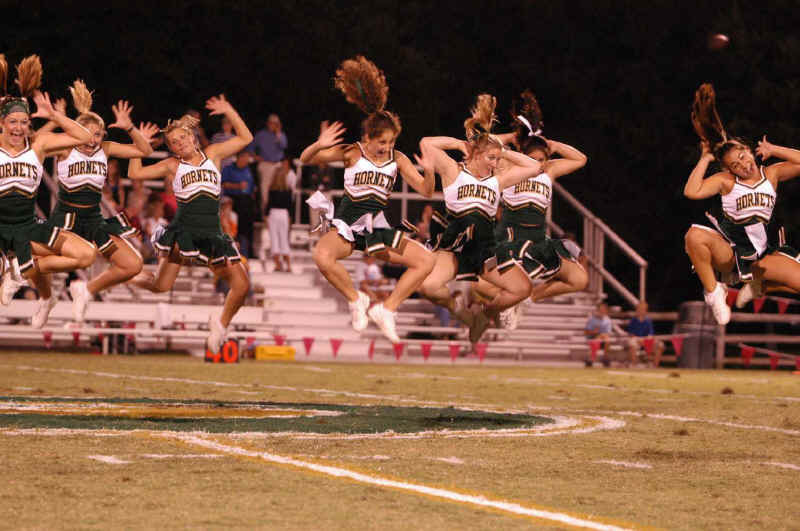 vs. St. Marks.